I’ve really liked Nutella since I discovered it in middle school. However, when I became more health conscious in high school, I realized that I probably shouldn’t be putting so much processed sugars into my body every morning alongside a piece of bread. 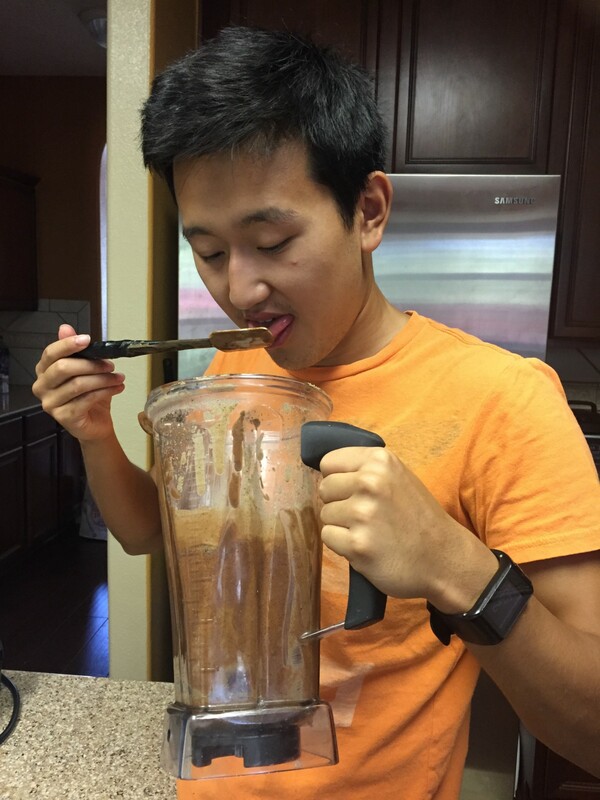 A few years ago, my mom got a Vitamix (high performance blender) and started experimenting. 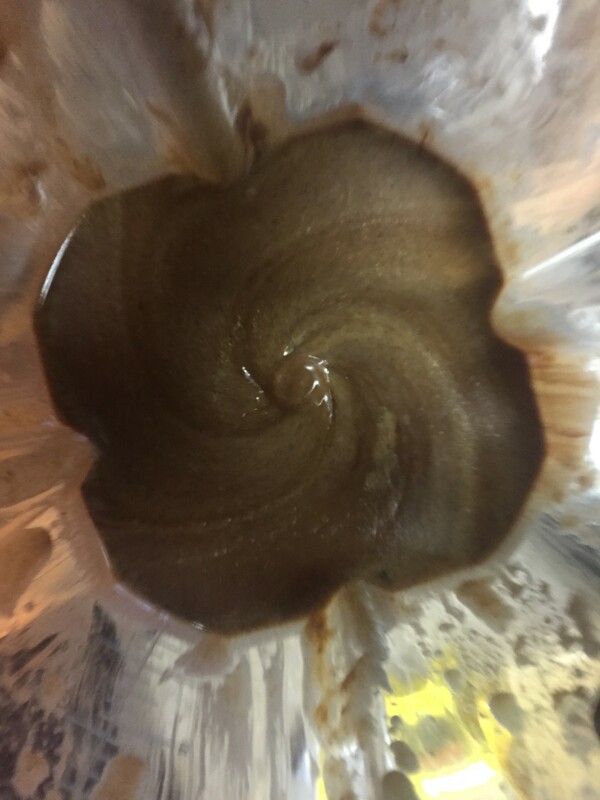 Turns out it’s perfect for making nut spreads, including a chocolate hazelnut spread that tastes fantastic and has less than a quarter of the sugar that Nutella does (5g per 2 tbsp serving vs 21g). I’m headed off to Berkeley tomorrow for my last year of college and wanted to bring some with me. Thought I’d also share the process for making it! 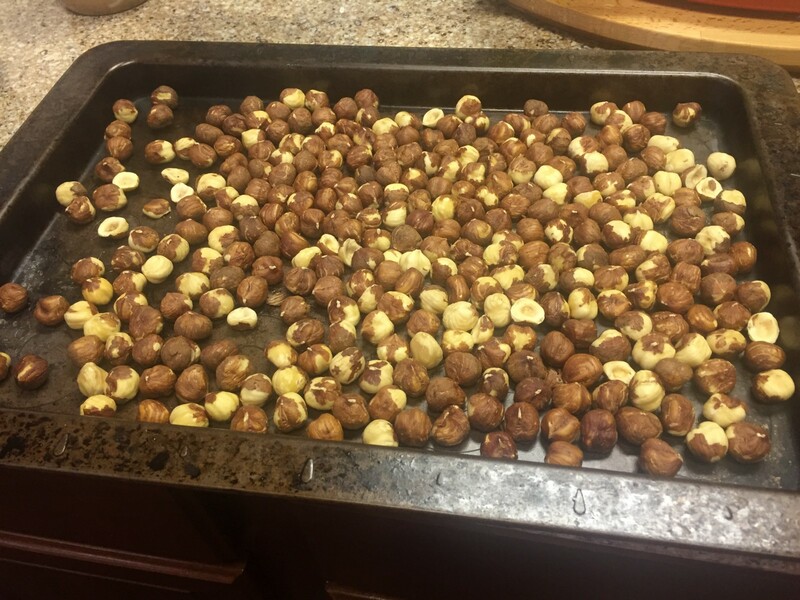 Lay hazelnuts in a single layer in a baking sheet. 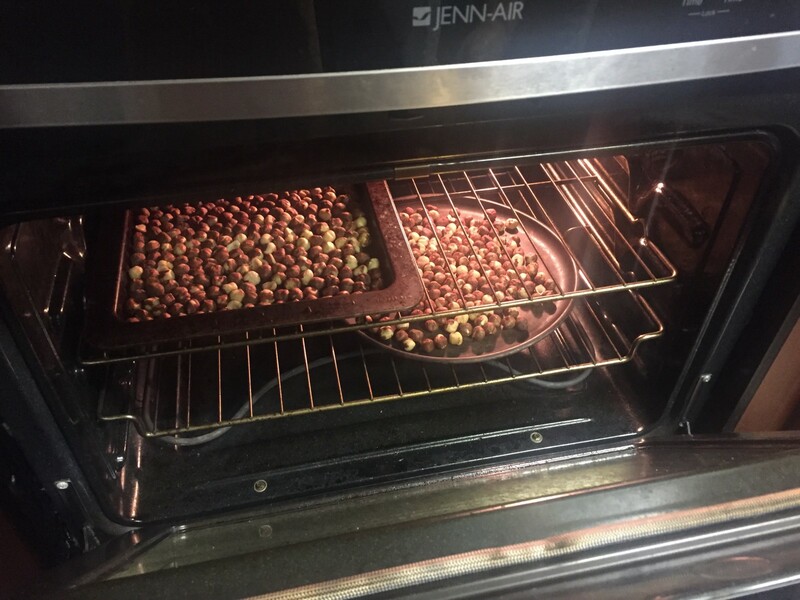 Bake at 350 degrees for 12 mins. 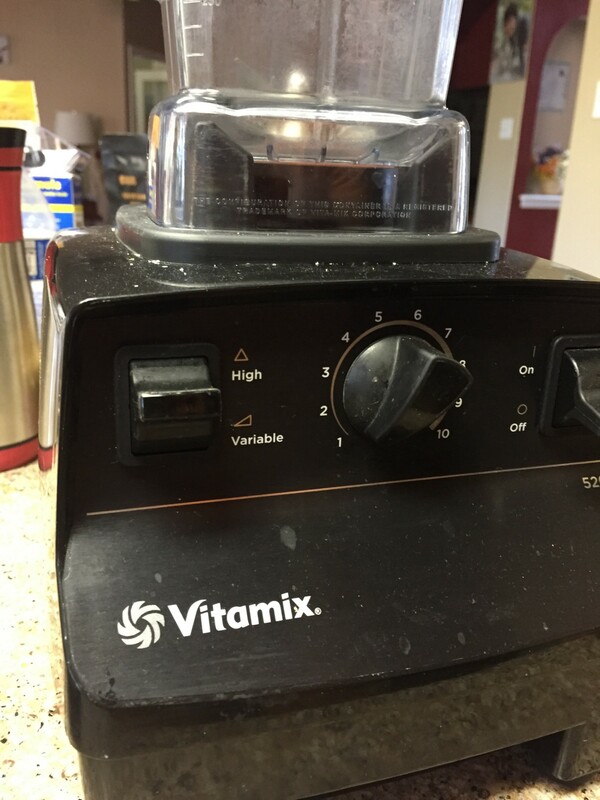 Blend baked hazelnuts in a food processor that can handle dry things (my Vitamix can’t). 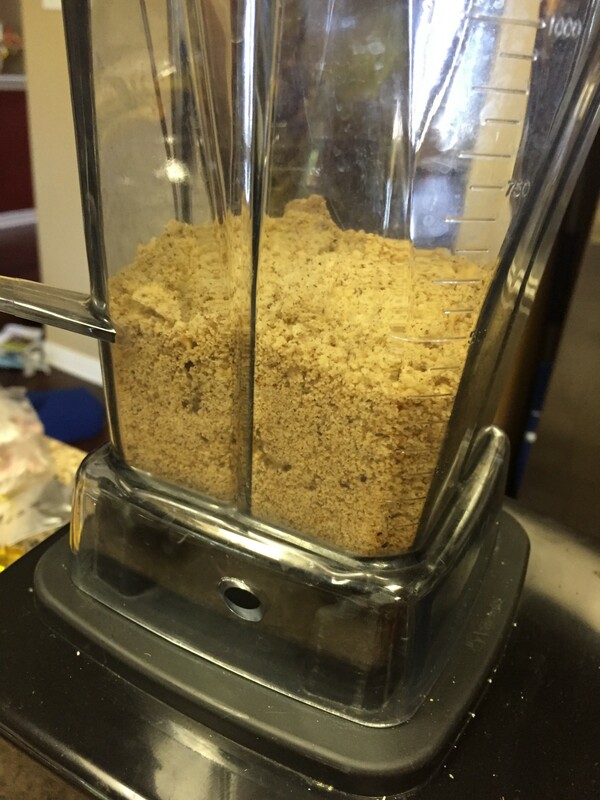 The result is halfway blended hazelnuts. 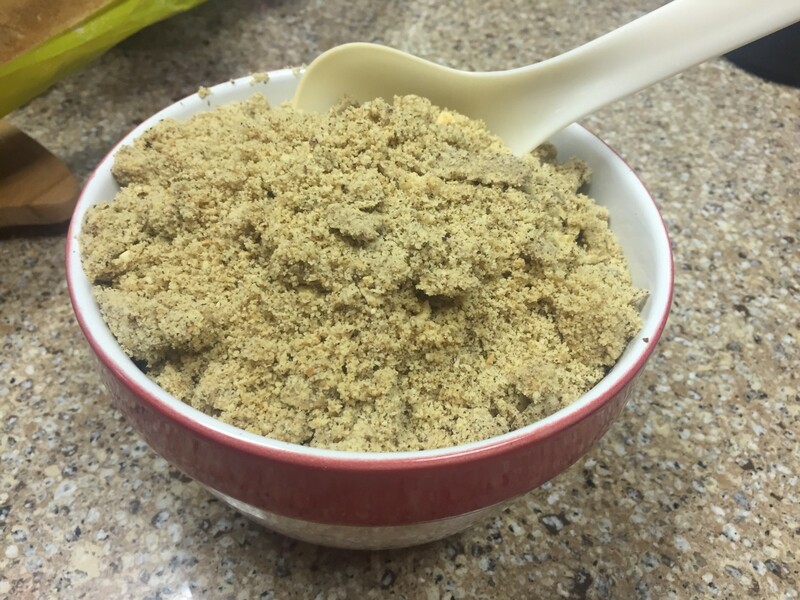 Ready to be put in the Vitamix! 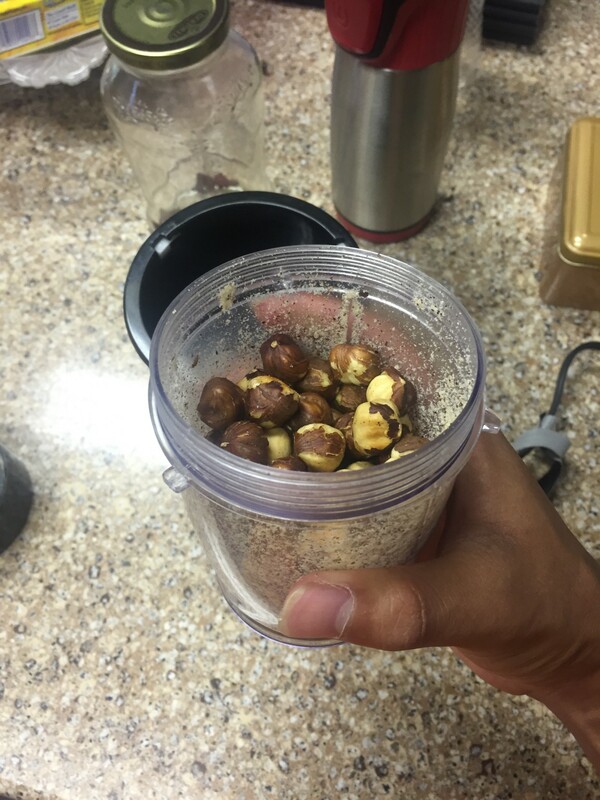 Load up the Vitamix with the hazelnut powder. 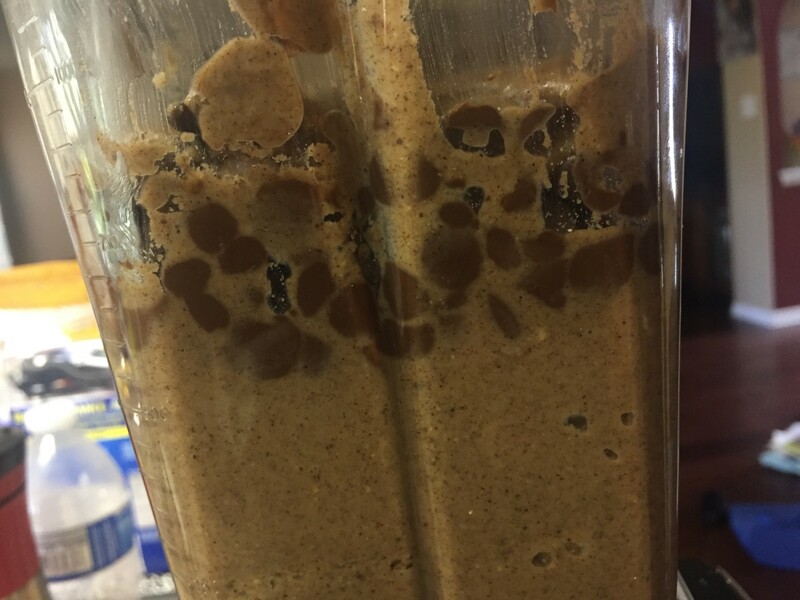 Add in 3/4 cup chocolate chips after you’ve blended the hazelnut powder into a buttery spread. 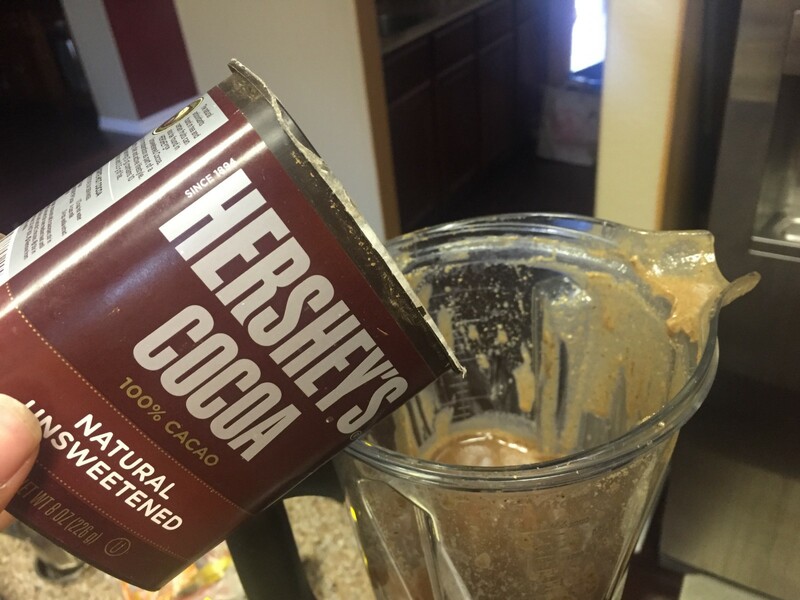 Optionally add in some cacao powder for color and stronger cacao taste. 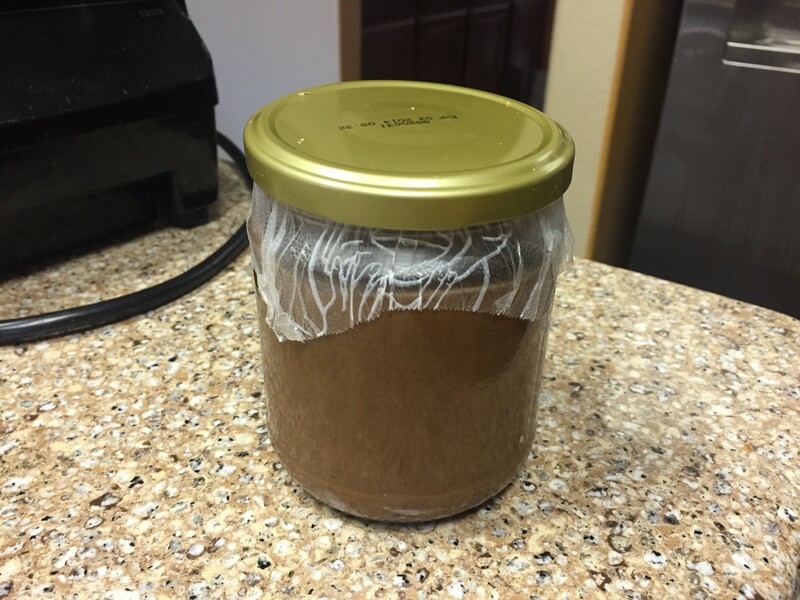 Seal and refrigerate — it comes out hot!